Now in our 40th year!!!! 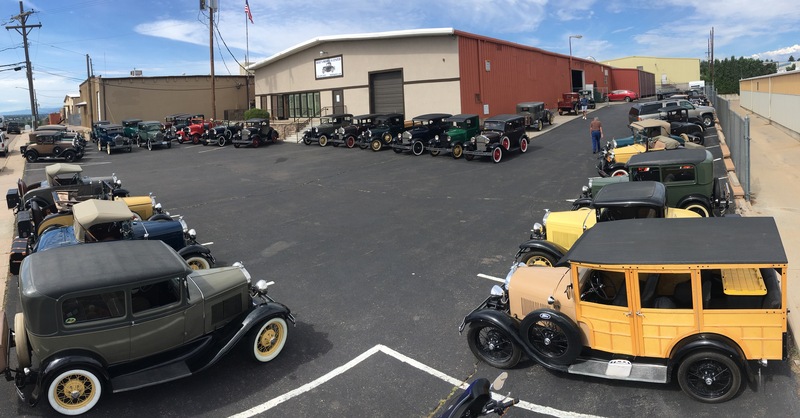 At Bert's Model A Ford Center, we have the most complete overall selection of Model A Parts anywhere, as we stock all the new reproduction parts in our 22000 square foot warehouse, but we also stock the largest supply of original parts ANYWHERE!!! ALL we do is Model A Fords- we don't try to sell parts for everything else. We have been located in the heart of the Denver area since 1980. We know Model A Fords! All of our employees drive and show their Model A's. 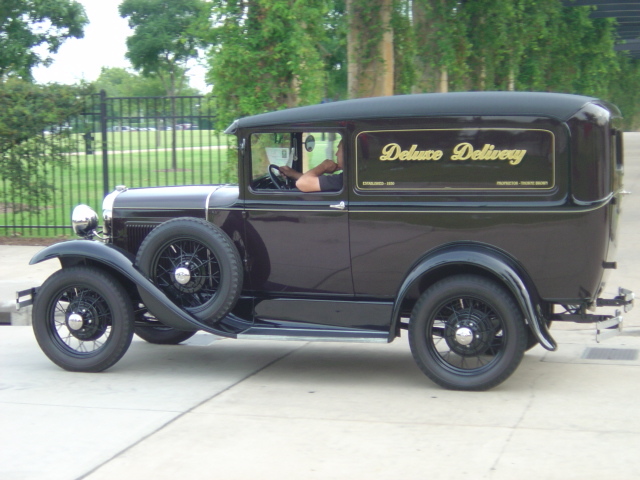 We are always buying Vintage Ford Model A collections, and attend estate sales and auctions buying good ORIGINAL Ford Model A parts, from engines to fenders to wheels to door handles. We know the "Judging Standards", and can help with most anything you may need for your Ford Model A Restoration or Hot Rod. If you are looking for a car, please click on "Cars for Sale" to the left. Allow BERT'S to be your source for both NEW Model A reproduction parts and ORIGINAL Model A parts. We have a comprehensive inventory of new Model A parts, and one of the largest inventories of original Model A parts in the world. You won't be disappointed!